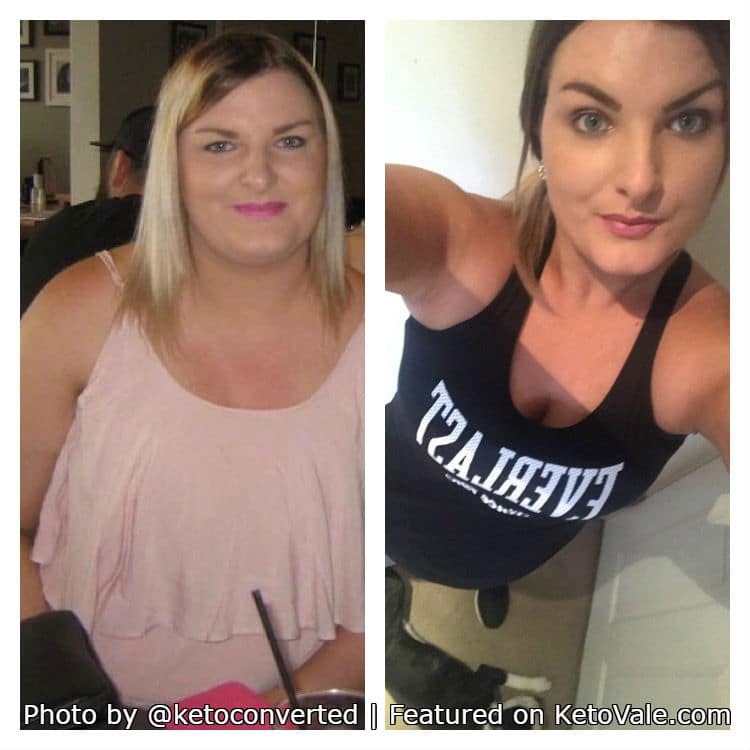 Today we are so thrilled to share with you another amazing keto success story from our friend Christie Black. Christie is from Brisbane, Australia. Just like many people, Christie tried many yo-yo diets before but none of them work until she tried Keto. 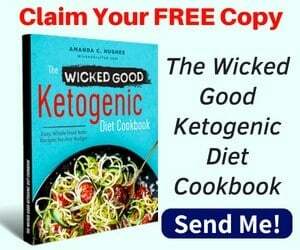 She was skeptical about eating high fat at first, just like many of us, but she gave Keto a try anyway. 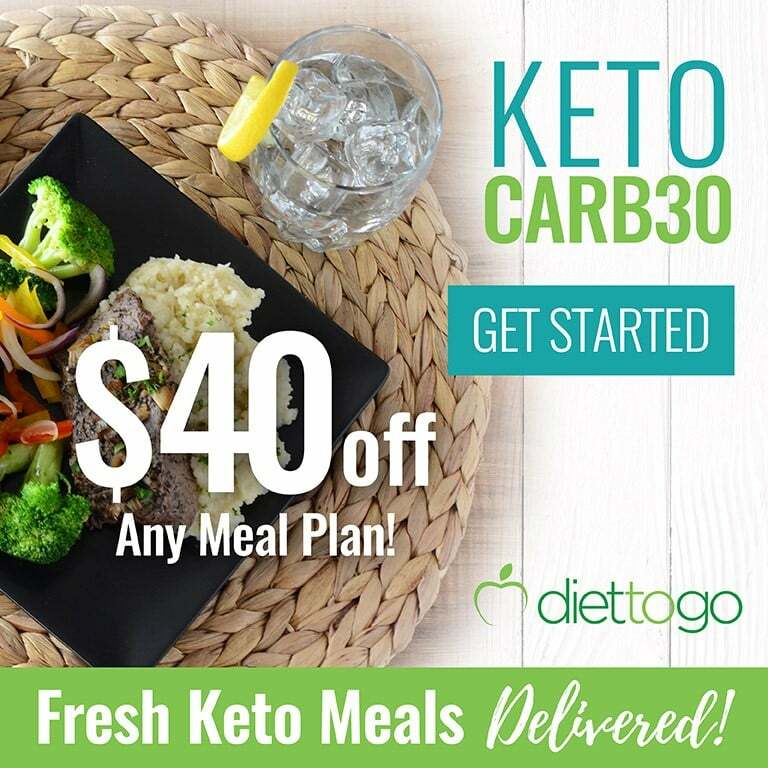 If you’re new to the keto diet and looking to get started, please feel free to check our keto beginner’s guide and meal plan! If you have a story to share with our community, please send us a message on our contact page and let us know about it. We’d love to read your success story! I’m 25 years old and have always had trouble with my weight. I have been on so many yo-yo diets and never been able to maintain my weight. When I first heard about the keto diet I was skeptical at first, to be honest, but I did so much research and followed so many inspirational people and I decided to give keto a try. Now I live and breathe keto. I was really unhappy with my weight and hated seeing myself in the mirror or in photos. I have always been very self-conscious and now I am starting to love myself and am forever grateful for starting keto and changing my life. 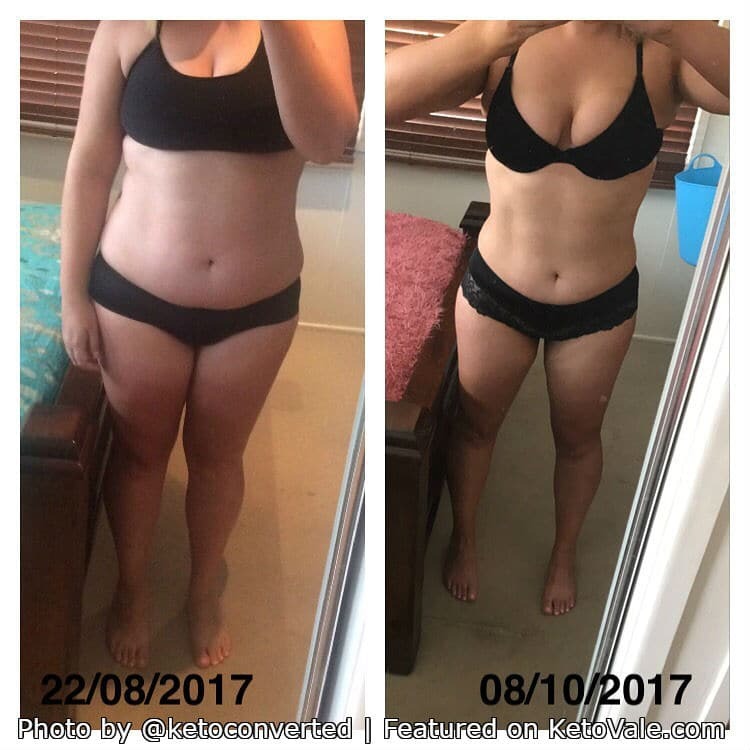 I started keto since 10th June 2017 and here is my 4-month transformation. I haven’t weighed myself once though. Not only have I lost a considerable amount of weight on keto, there have been so many benefits physically but also mentally I am feeling great and now always feel positive and happy about life. I counted my macros at the started however now I never count my macros as I was always under, I only count my calorie intake. At the start I didn’t exercise, I now run 3-4 times a week and do a 20 min workout from home. What keeps me going is I always want to look better then I did yesterday, I want to walk around an feel confident and comfortable in my own skin. 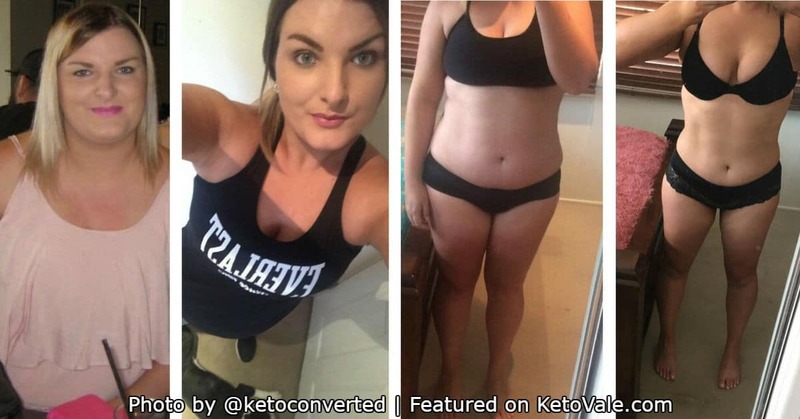 My advice to anyone thinking about doing keto is that there are so many support systems out there to help and encourage your journey, give keto a go it will change your life in so many ways! We’d like to thank Christie again for sharing her story with our community. You can follow Christie on Instagram at @ketoconverted, she shares a lot of great low carb high fat food photos and diet tips.